Today, RK job Solution is one of the top recruitment agencies in Dubai also the best leaders in providing outsourced services. न्यूनतम – अपेक्षा : 10+2 और/या इलेक्ट्रिकल/मेकेनिकल में आईटीआई डिप्लोमा को वरीयता. टॉवर तकनीशियन का लिए प्रमाणित प्रशिक्षण (टेलीकॉम सेक्टर स्किल काउंसिल के द्वारा जारी TEL/Q4100 से जुड़ा कार्यक्रम). न्यूनतम वरीयता – 12वीं पास. Founded in 2001, RK Job Solution bears the market reputation of being a complete RK Job Solution provider, precise and pro-active in locating and managing human resources. Our client-friendly process and human capital infrastructure allows us to service the ever-changing client requirements in an efficient and effective manner. With comprehensive experience servicing world-class clientele and top-caliber candidates across a wide spectrum of industries, we measure our success through our growing list of satisfied clients. 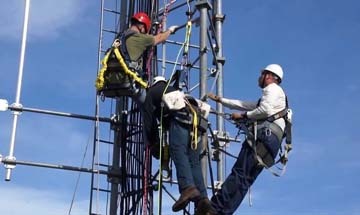 Tower Foreman If you are looking for a career in a rapidly expanding, growth oriented industry. Training Course (TTC) is an intense four-week program that immerses students in the practice of yoga and meditation. 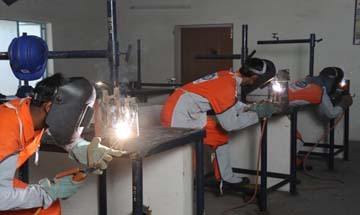 A pipefitter is a tradesperson who installs, assembles, fabricates, maintains and repairs mechanical piping systems. Welding’s also part of making airplanes, ships and all kinds of manufactured products, from lawn mowers to earthmoving equipment. 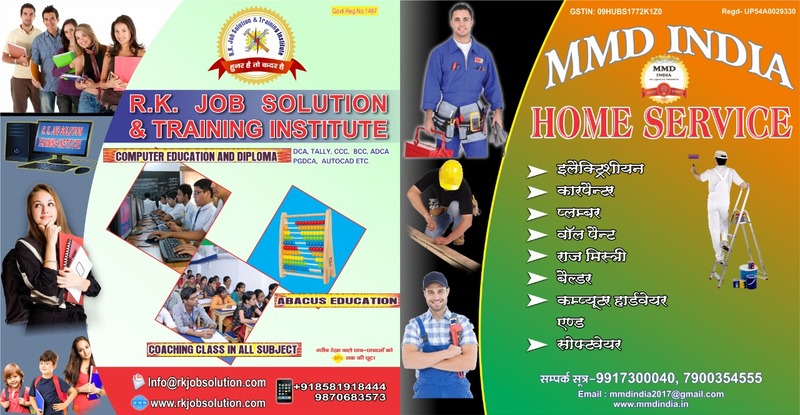 When an individual wants a house or building to be constructed, a Raj Mistry is contacted, given an idea of the size and numbers of rooms wanted, and other details such as doors, windows, height and is entrusted with this information. The Plumbers from the company are highly qualified. The person who came to my house explained the issue properly, and went about resolving it expertly. It really becomes a hassle for such people to hunt down carpenters in Word Wide for basic repair works and petty chores. A foreman typically occupies the first supervisory tier, ranking above workers but below managers. Applies coats of plaster to interior walls, ceilings, and partitions of buildings, to produce finished surface, according to blueprints, architect's drawings, or oral instructions, using handtools and portable power tools. 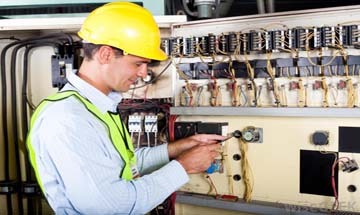 Electricians typically do the following: Read blueprints or technical diagrams. Install and maintain wiring, control, and lighting systems. Performs any combination of duties, such as carrying supplies to work area, forming cartons for packing, feeding cans onto conveyor, removing scrap, cleaning work area, and reclaiming oil stock from damaged containers. Whether you are an employer requiring a solution to your recruitment need or a candidate making a career move do make RK Job Solution your first choice.